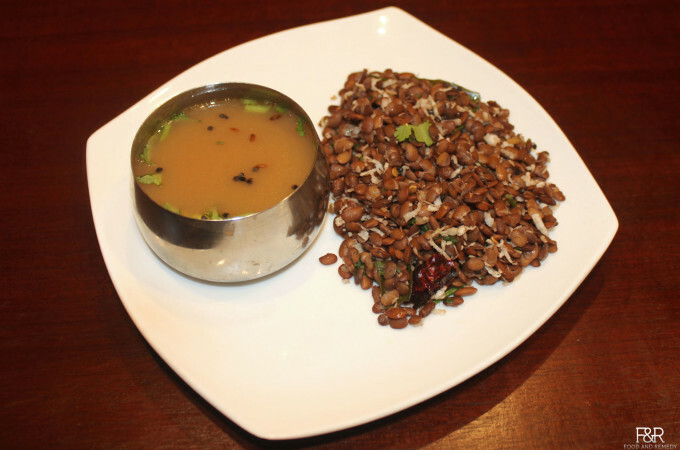 Sprouted Horse gram Rasam and Palya/Usli/Sundal is one of my family’s favorite foods. 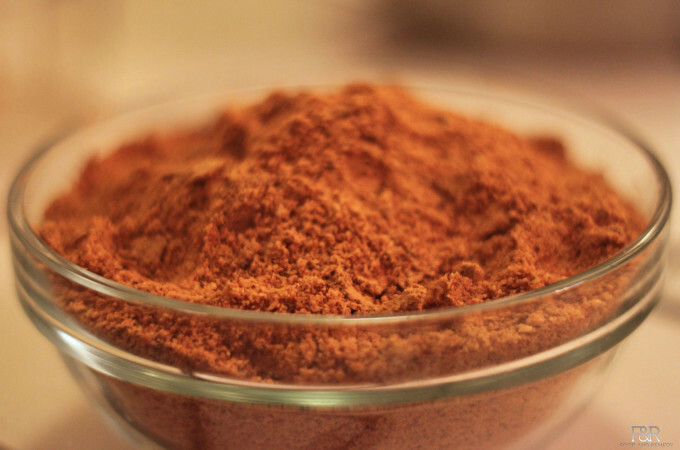 This is a two in one dish – we will be making Rasam and and it’s side dish with a common main ingredient, Horsegram. 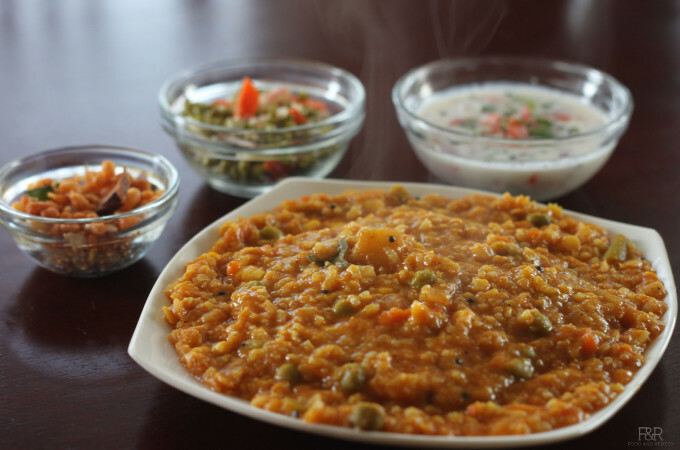 Majjige HuLi is a very popular dish in karnataka. Ash gourd/boodugumbala kaayi/Winter melon is a low calorie vegetable, ideal for diabetes and is good for weight loss. Its alkaline nature neutralizes acid in the stomach and helps to cure peptic ulcers. Drinking the ash gourd juice on an empty stomach helps to reduce the peptic ulcer. 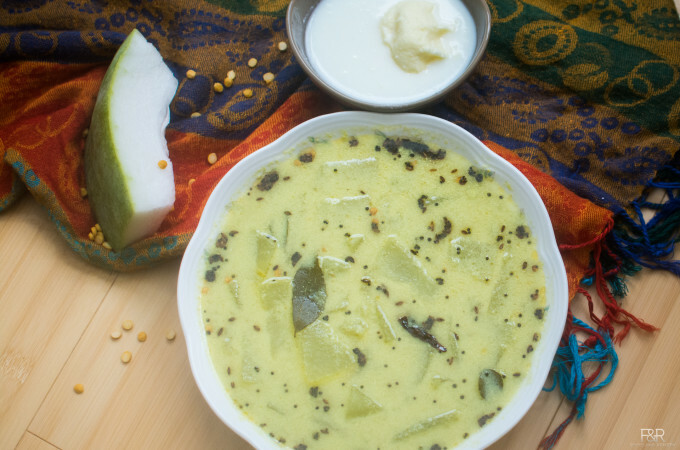 Here is the recipe for Ash gourd majjige HuLi.